These dates sound about right to us, but I have an issue with the October 30/31 iPad availability. Typically, new Apple gizmos land on store shelves 7-10 days following the announcement. For instance, the iPhone 5s/5c were unveiled on September 10 and hit retail stores in the United States and ten international markets on September 20, ten days later. September 20 was a Friday, but October 30/31 is a Wednesday/Thursday and it would be atypical of Apple to put such a major product refresh on sale mid-week. These product launches usually occur on Fridays, when people receive their paychecks and have time to stand in lines. 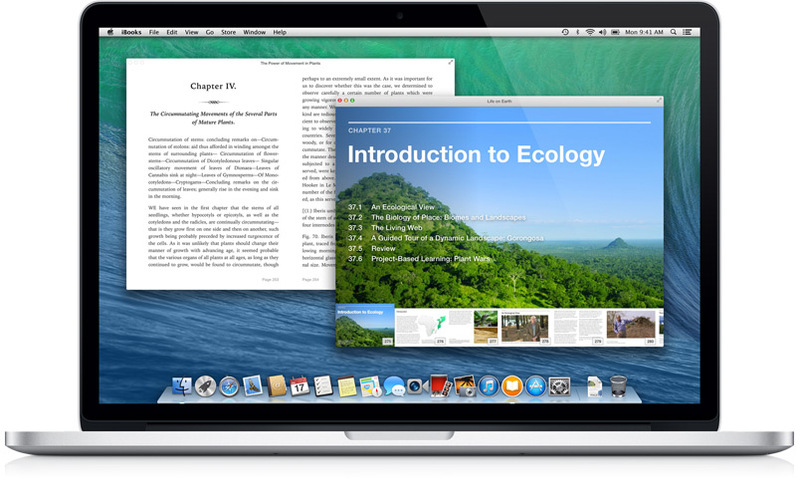 Like the recently-updated iMacs, upcoming new MacBooks could be announced via a press released and a website update. 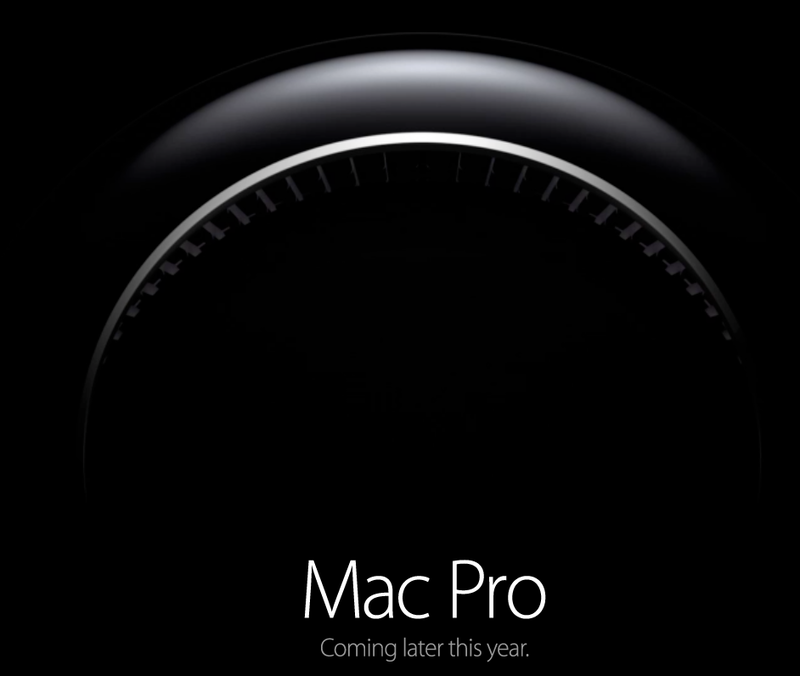 The same goes for the new Mac Pro, which Apple previews at WWDC back in June. The radically different Mac desktop will feature the latest in Intel processor technology, including speedy PCIe flash storage, USB 3.0 and Thunderbolt 2 I/O and dual-workstation GPUs capable of driving up to three 4K displays. 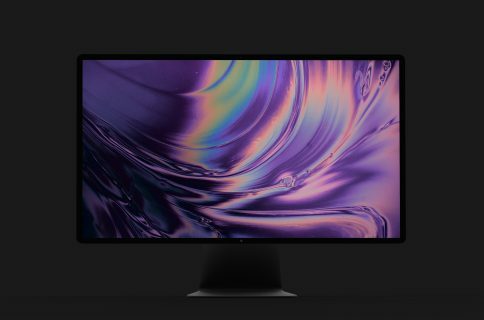 Apple’s website says the dream desktop is coming “later this year” so November 15 (a Friday) sounds correct as the machine would go on sale just ahead of the all-important holiday shopping season. We’re of course expecting the fifth-generation iPad to be thinner and lighter while adopting the iPad mini’s appearance, including the skinnier side bezels. We’re also betting on the A7X chip, an improved version of the iPhone 5s’s 64-bit A7 processor, and Touch ID fingerprint scanner incorporate into the Home button. As for the iPad mini 2, we’re keeping our fingers crossed for a Retina update and a faster processor. Should Apple adopt Touch ID across all new iPads, then the iPad mini 2 should also include the A7X chip with Secure Enclave, both required for Touch ID. 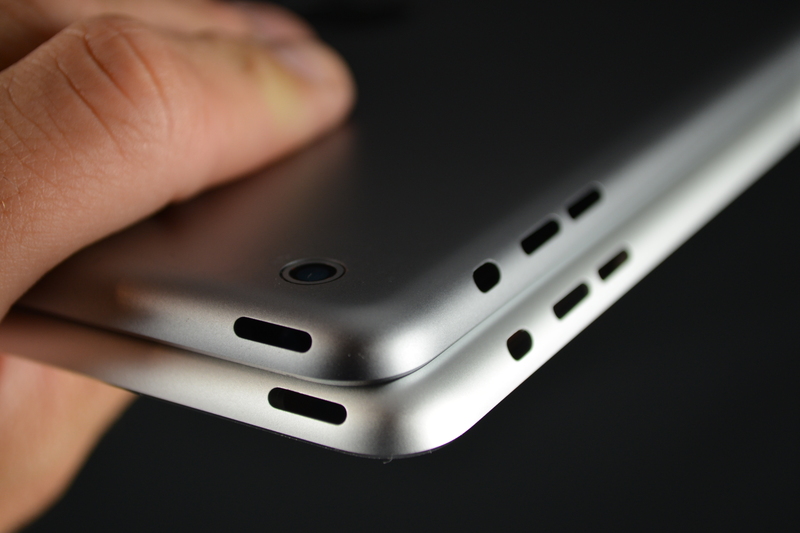 The iPad 5 rear shell in Space Grey. Other treats shared by the iPad 5 and iPad mini 2: the eight-megapixel iSight camera on the back, color finishes (White, Space Grey and Gold) and redesigned Smart Covers. The Retina iPad mini will likely require a bigger battery so expect it to bulk up slightly. As for the MacBook Pros, expect huge boost in terms of battery performance, courtesy of Intel’s Haswell processors which had extended the mid-2o13 MacBook Air’s battery life beyond ten hours of usable run time. Improved Intel graphics (and discreet GPUs on the high-end model) should allow for 4K resolutions on external displays. 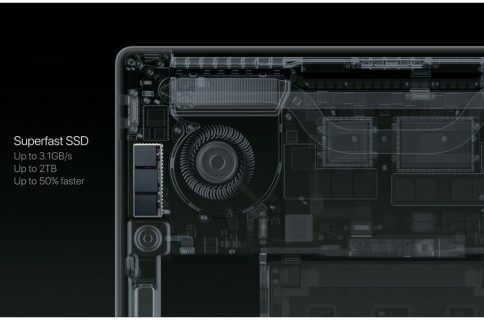 It will be interesting seeing what happens to Apple’s non-Retina MacBook Pros. I’m also hearing Apple will launch OS X Mavericks come October 22 and other people have called for an updated Apple TV hardware. 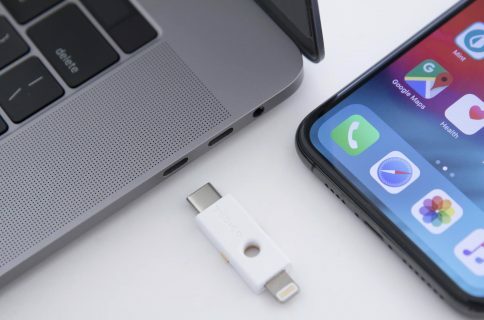 The company is also slated to release its fiscal 2013 fourth quarter earnings on October 28 and the results will probably include a few days worth of iPad sales. Last but not least, we’re expecting Apple media event invitations to members of the press will be sent out later today. 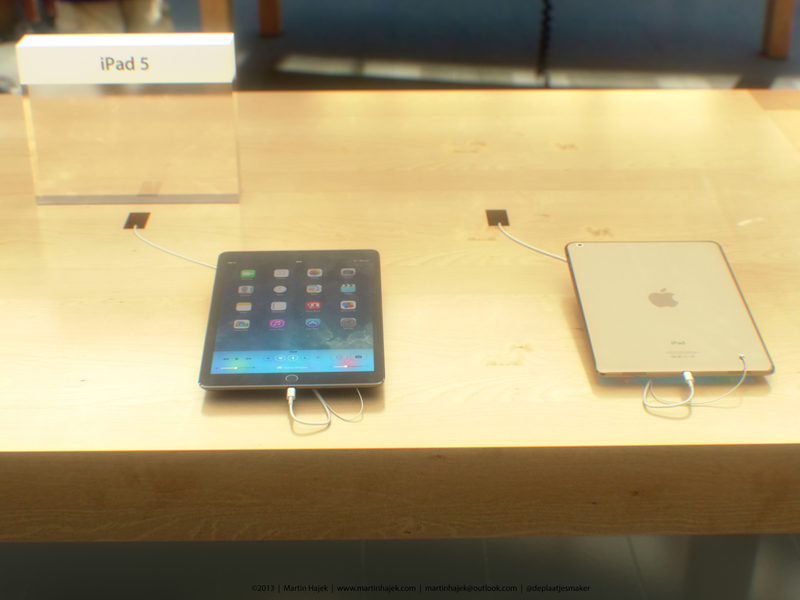 iPad 5 in Apple Store rendering top of post by Martin Hajek.